My name is Deborah J. Martin but I’m generally known as – and prefer – “DJ”. You may know me as The Herby Lady, too. It’s all me. Straight up, I’m a witch (you can change the “w” to a “b” – I won’t argue with you). 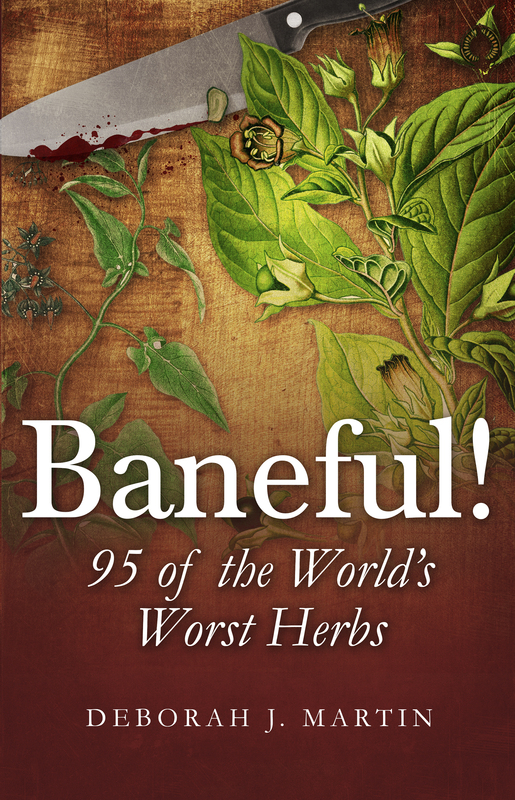 I have been listening to plants all my life and using herbs in magical workings for as long as I can remember. More than that, for well over twenty years I’ve been studying medical herbalism, earning my Master Herbalist (Honors) diploma from the American College of Healthcare Sciences. 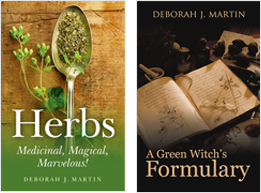 As a semi-retired accountant, I have time in between doing clickety-punch for clients to follow my passions: playing with, researching and writing about herbs; and indulging my imagination by writing urban fantasy books. Originally from the frozen tundra of Minnesota, I relocated to a warmer clime many moons ago. 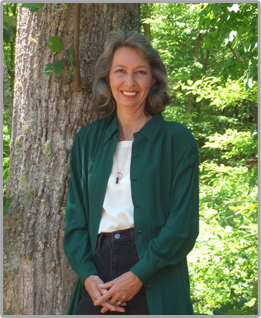 I’m fortunate to now live in the forest of the north Georgia mountains with my husband, our crazy cats and numerous woodland creatures. If I’m not sitting at my desk, you may find me in the garden, visiting my grandchildren, or relaxing in my recliner with my nose stuck in a book. The links on this website will allow you to buy books (mine and others’) and read my blog. There’s some information for the media, too. Don’t forget the freebies! Peruse and enjoy! Mundane Amy’s life takes a turn for the interesting when she takes a job as an administrative assistant Learn more…. Are you a shop owner without an account with Ingram or Baker & Taylor? Learn more…. 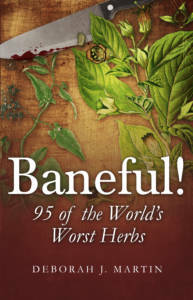 Click here for more recommendations for books about herbs.